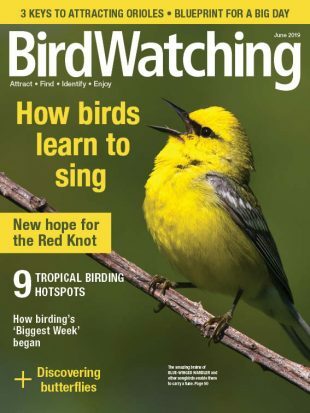 Subscribe today to BirdWatching magazine for tips, birding hot spots and much more brought right to you! • Withlacoochee State Trail, a 46-mile stretch between Orlando and Tampa, Florida. It follows the Withlacoochee River and winds alongside Fort Cooper State Park and through Croom Wildlife Management Area. 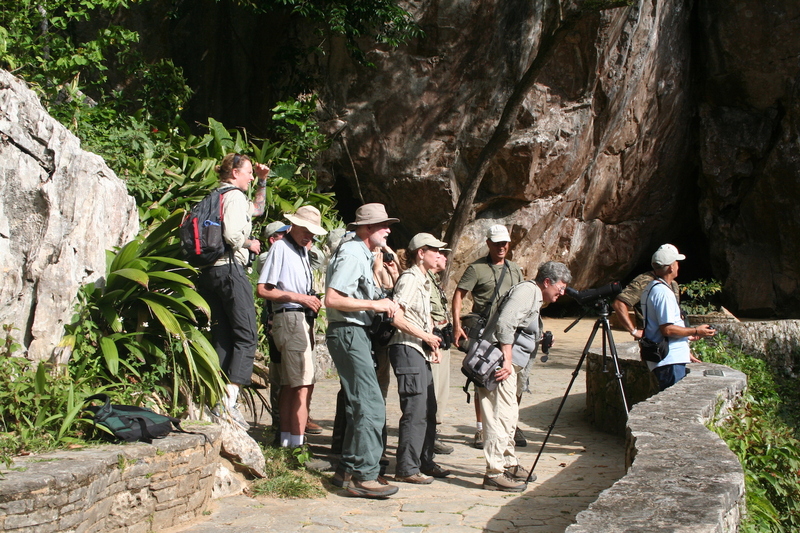 Birds spotted near the trail include herons, Limpkin, Swallow-tailed Kite, Red-shouldered Hawk, Sandhill Crane, and Red-cockaded Woodpecker. • Indian Head Rail Trail, which runs between Indian Head and White Plains, Maryland. It falls within Mattawoman Creek Important Bird Area, where you can look for three declining species on the Audubon Watchlist — Prothonotary and Kentucky Warblers and Wood Thrush — and other birds. • Kim Williams Nature Trail, a four-mile trail in Missoula, Montana. Named for a beloved author and naturalist, it follows the Clark Fork River and is great for Cooper’s and Red-tailed Hawks and an occasional Prairie Falcon. It’s also one of the best spots in Missoula for Cordilleran Flycatcher. • Oak Leaf Trail, which winds its way for more than 115 miles in and around Milwaukee, Wisconsin. 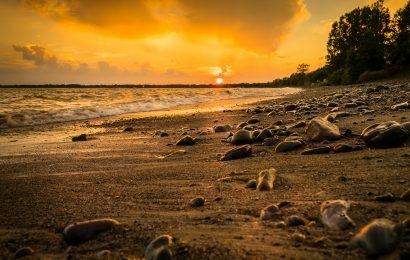 The scenic path presents hikers with spectacular views of the Lake Michigan shore, urban areas, open plains, and 250 species of birds during the spring and fall migration periods. 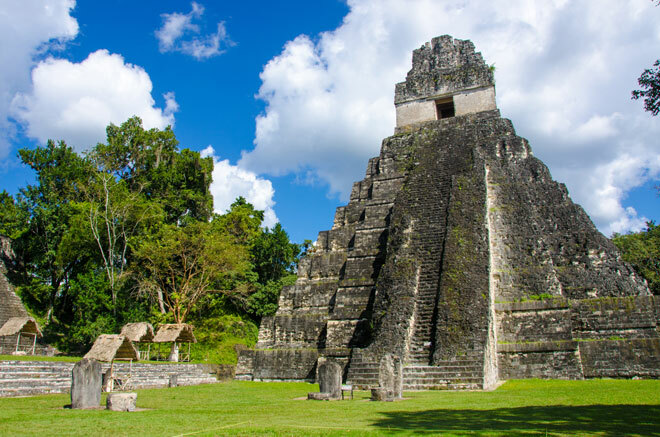 It’s a can’t-miss birding destination. 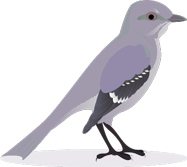 You can find the complete list of the Rails-to-Trails Conservancy’s birding trails here. 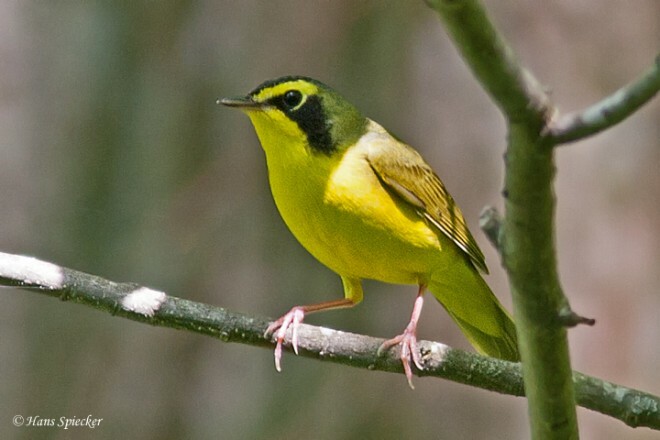 Are you looking for more great trails and other places to see birds? 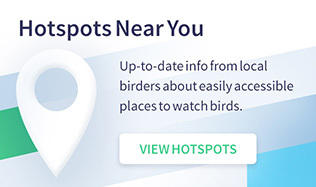 Visit our interactive Hotspots Near You Map to view great birdwatching locations in your area.